In today’s digital world, workers rely on mobile devices such as smartphones, tablets and laptops to make it possible to work on the road and as a result, digitising ERP with mobile applications strategies are rapidly beginning to take form in the large enterprise space. As portable devices are making both personal and professional tasks easier day to day, businesses are expecting to consume and interact with ERP the way they do with mobile technology. This means ERP must present and allow interaction in a manner similar to other day to day applications users have e.g. mobile banking, email, social, etc. 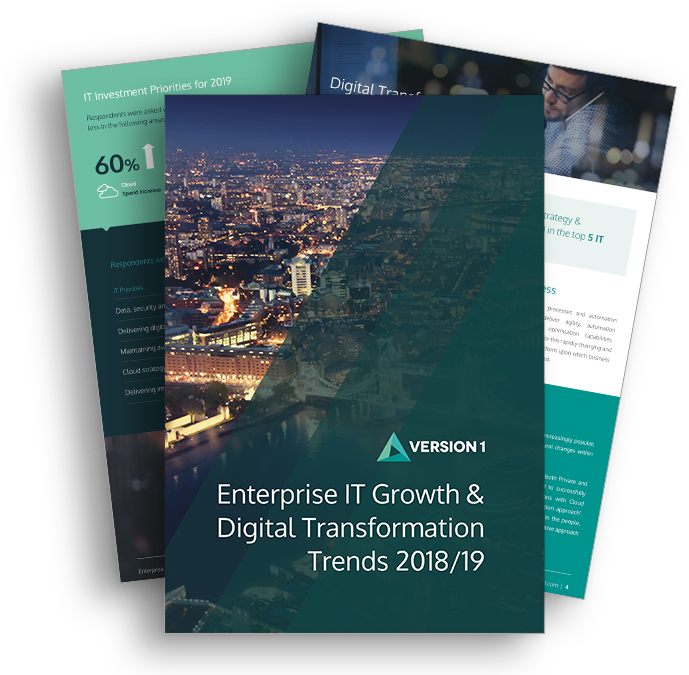 Many organisations are now choosing to use mobile devices to take advantage of business capabilities and insights, allowing workers to stay connected and responsive while they are away from their desktop computers. ERP technology is adapting to meet the mobile needs of employees, enabling them perform tasks such as reviewing expenses, recording time to day-to-day parts of employee’s work e.g. service calls for service engineers, reviewing financial performance on the go for function head etc. The main business benefit for organisations is the ability to be completely current and make timely decisions. Furthermore, it allows for greater engagement with employees as an extension of HR; particularly with those who are on the road.